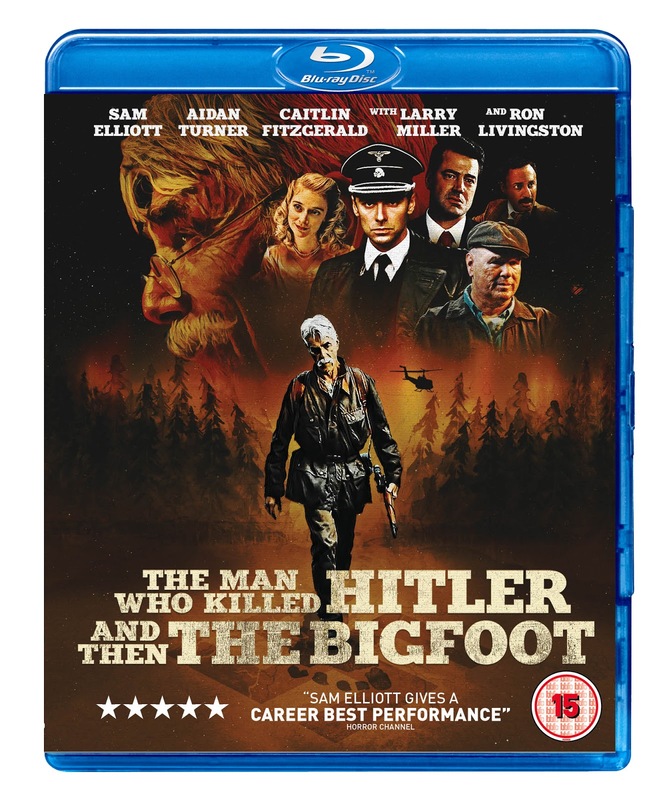 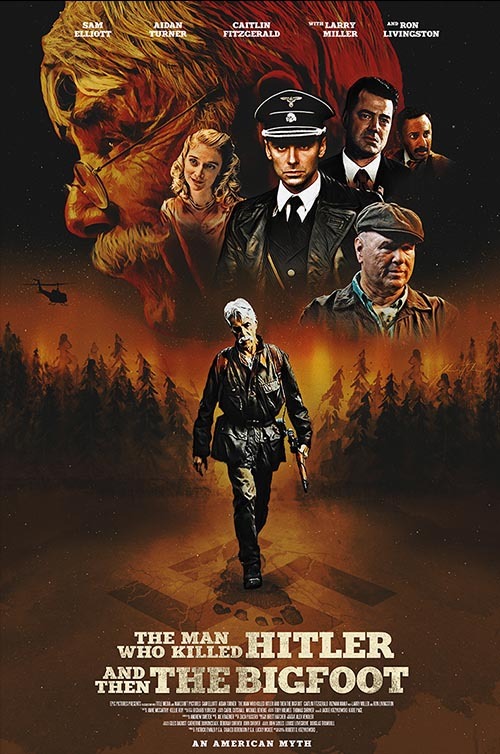 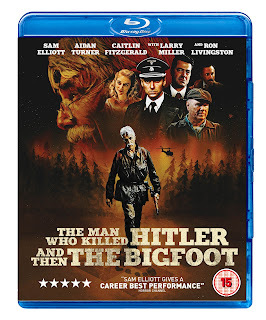 The Man Who Killed Hitler And Then The Bigfoot arrives on DVD and digital on 15 April 2019. 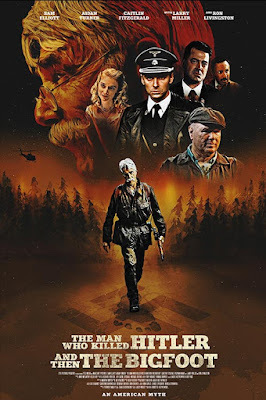 Sparky Pictures is delighted to be working with producer Epic Pictures for the UK and Ireland release of this hugely anticipated film that was incredibly well received by audiences and critics alike at its gala premiere at FrightFest 2018. 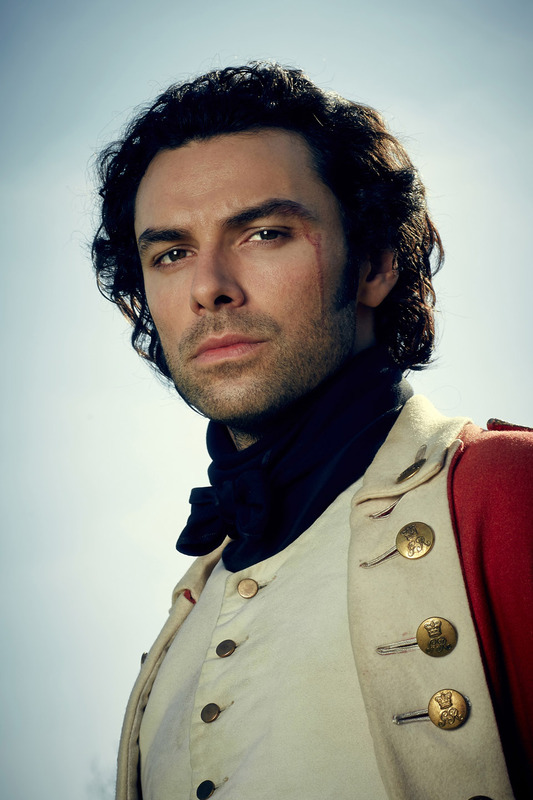 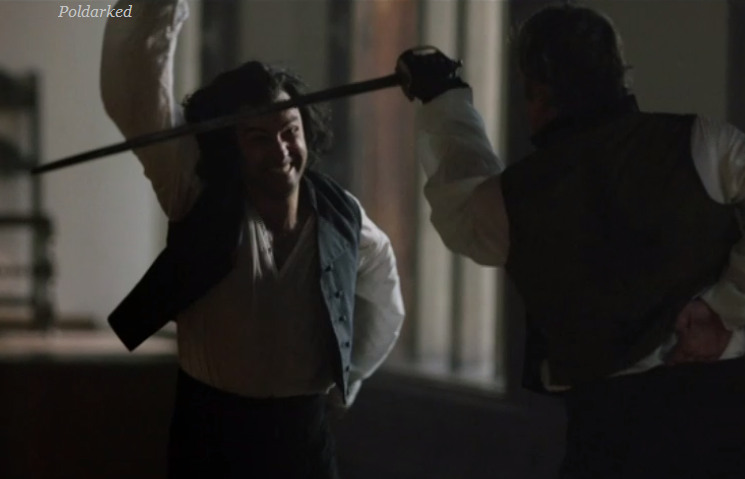 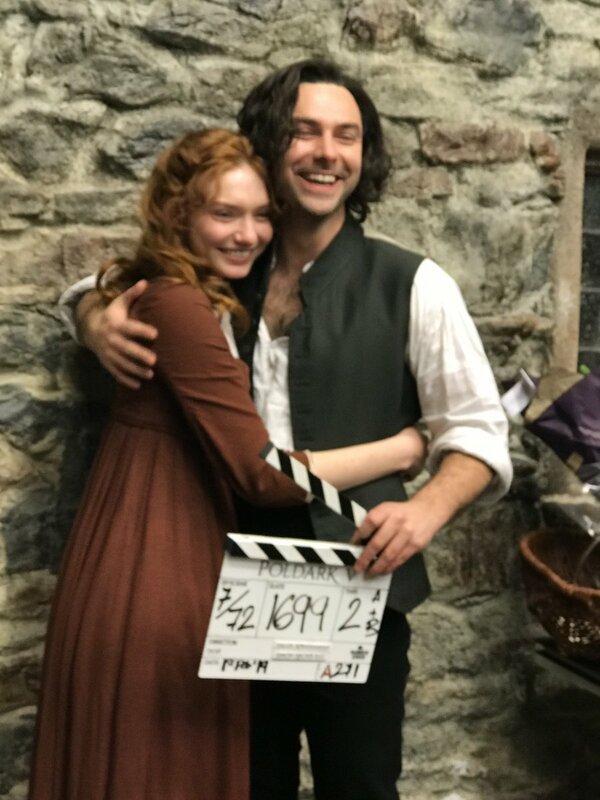 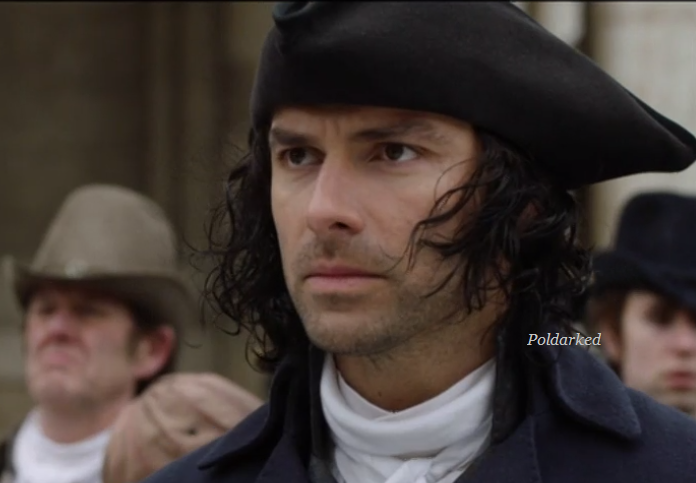 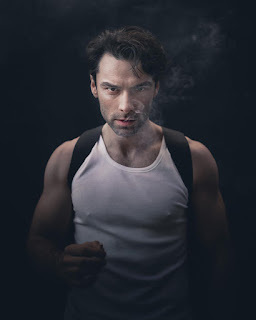 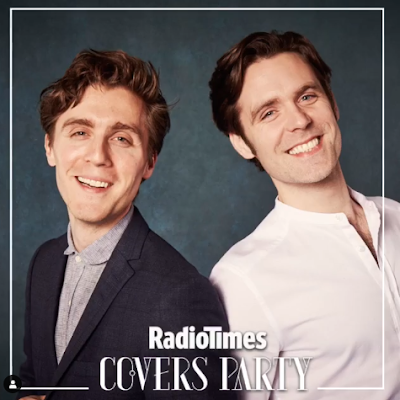 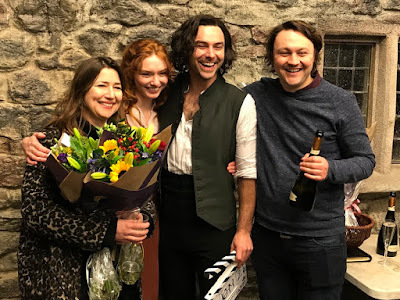 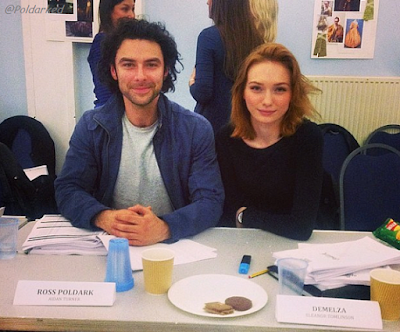 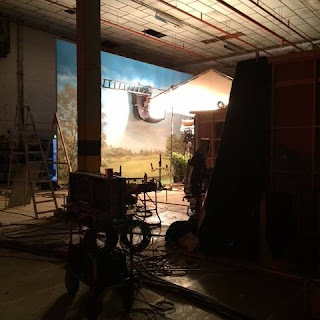 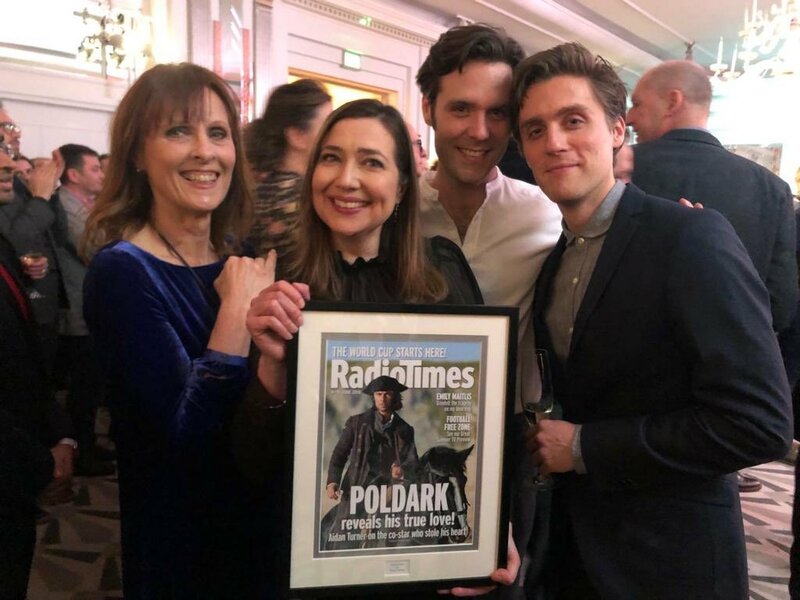 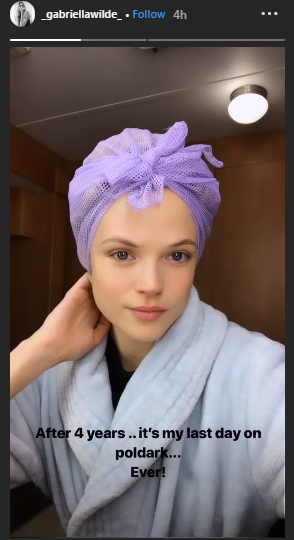 Catch a quick look at Poldark at 16 and 21 seconds on the video. 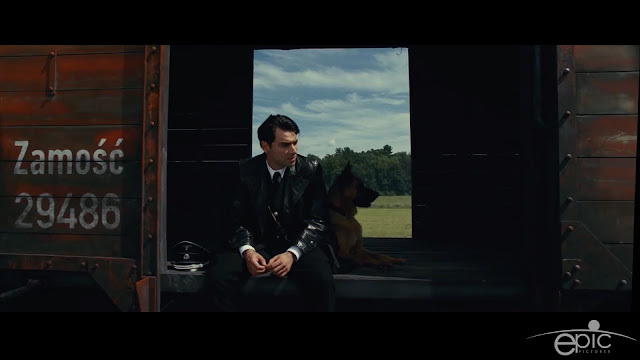 Here are a couple of stills from the trailer.